Unfortunately the Catholic Church has been unable to reassure everyone that it is serious about dealing with sexual abuse and responding appropriately. This is despite the fact that in 1997 the NSW Wood Royal Commission found the Catholic response “a model for other Churches and religious organizations to follow”. The different Catholic dioceses and religious orders adopted a new set of procedures “Towards Healing” in 1996. Things have changed a lot since 1975 and since 1996. These procedures are genuine in attempting to prevent abuse and help victims, and effective when they are followed. They are not perfect and improvement is always possible, but significant progress that has been made. Nearly all dioceses and religious orders have followed Towards Healing consistently, although there seem to have been some lapses. Departures from proper procedures, if substantiated, are to be condemned, but do not justify claims of widespread corruption. 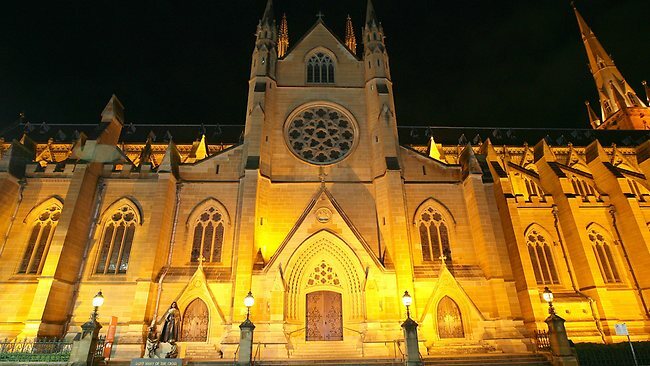 The Archdiocese of Sydney notifies “reportable conduct” including allegations of sexual abuse against employees working with children, to the Ombudsman. Investigations into such matters are carried out with the oversight of the Ombudsman. 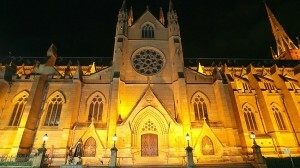 The Archdiocese also refers allegations of crimes to the church’s Professional Standards Office which reports them to the NSW police. Before 1996 the Catholic Church was accused of not doing enough. The Premier of Victoria told me, then archbishop in Melbourne, to “clean it up”. In the next six years in Melbourne 126 people were compensated and 22 priests stood down in a process set up in consultation with the police and Solicitor General. No one is above the law. The police are best placed to investigate crimes, but not everybody wants a long public trial and many professions e.g. doctors and lawyers have their own ethics boards and investigative processes. The Catholic Church also needs its procedures and penalties, especially when victims do not want to go to the police or when the police cannot investigate (eg. because the abuser is dead). All at the Archdiocese of Sydney will co-operate fully with the Royal Commission.